Around the world, more and more people are switching to a plant-based diet - and companies and brands are taking notice. Elewisa Young investigates the growing trend for vegan fashion, and highlights some of the stars of this new movement for sustainable, ethical clothing. Over the last few years, veganism has exploded in popularity, and what was once a niche and oft-mocked minority has gone thoroughly mainstream. Triple-digit growth is the norm: In the UK, veganism has soared by 700% to 3.5m UK vegans, accounting for roughly 7% of the population; Portugal has seen a 400% rise, and in the US the number has of vegans risen by 600% in just three years. The trend shows no signs of slowing, and it's easy to see why. Celebrities extol the well-being benefits of a plant-based diet. Athletes describe improved performance. And the environmental, ethical and health benefits are increasingly well-known. By the end of January each year, 63% of people trying "Veganuary" continue a vegan lifestyle thereafter - meaning the surge in January vegans cultivates a vegan community for the rest of the year. With this comes a need for an overhaul in lifestyle; everything from fashion to food, maintenance to beauty must be considered, with serious lifestyle changes happening throughout. There’s a reason Unreal Fur is stocked in Bloomingdales, Revolve and Saks Sixth Avenue. This ‘top-tier’ fashion brand is challenging the fur industry to show you that vegan fur is just as stylish, if not even more stylish than regular fur. They refuse the idea that you can only be fashionable wearing real fur, and that animals must be harmed in the making of fur. The brand campaigns heavily together with PETA to end animal cruelty in the fur industry. Whilst it’s understood that faux-fur isn’t as ethical as it should be, Unreal Fur is working to combat this through recycling faux-fur initiatives, to improve the production and re-production of its vegan fur products. Furthermore, Unreal Fur is working on new sustainable fibres for the creation of faux fur, with a focus on hemp and PET fibres. They’re continually striving every day to make the alternative fur industry a better place. The passionate vision of Mari Ojasaar, Kuma Design provide wonderful, sustainable and delightfully colourful vegan leather accessories. Their vegan leather isn’t just any vegan leather, it’s ‘STANDARD’ 100 by OEKO-TEX® certified. This is important, as the STANDARD 100 certification by OEKO-TEX® is a worldwide consistent, independent testing and certification system for raw, semi-finished, and finished textile products at all processing levels, as well as accessory materials used. This ensures the leather is sustainable to the environment. Their belief is that fast-fashion doesn’t cater for sustainability and creative artistry. To help reduce the impact fast-fashion has on the industry, Kuma’s leather is also recycled, too. This is helping to reduce their products’ carbon footprint, while also reducing the need to produce new leather entirely. Kuma’s inspiration comes from Mother Nature herself, which is why their priority is to take care of Mother Nature as much as possible. This is why they’re so conscious about using high-quality and sustainable vegan leathers, and take a handcrafted approach to avoid wastage, ensuring a clean and tidy production process that ensures their products are as sustainable as they are stylish. When someone like Joaquin Phoenix wears your brand as part of a PETA campaign, you know you’re on the right track. When you’re named as PETA’s Menswear Brand of the Year, too, you know you’re really on to something. In fact, Brave Gentle Man is the first ever fully vegan men’s lifestyle brand. The brainchild of fashion designer and activist Josh Katcher, BGM are forward thinkers, using materials we should all be using in, well, the future. Their ‘future leather’ is made with PU fibre that is EU-Ecolabel Certified. Their other materials, from organic cotton to recycled polyester are sustainably sourced from New York City’s historic ‘Garment District’. The biggest pro for BGM is their real drive and passion about an animal-free industry. You only need to take a look at their about page to learn the real detail of the quality animal-free materials they are using. There is a real passion to remain cruelty free and stay as sustainable as possible. Brave Gentle Man don’t just provide vegan fashion, they live and breathe veganism. The blog features great vegan recipes, highlights new ranges, but also shines a spotlight on the use of new materials discussing how they will benefit the fashion world. BGM are a staple for men’s vegan fashion. 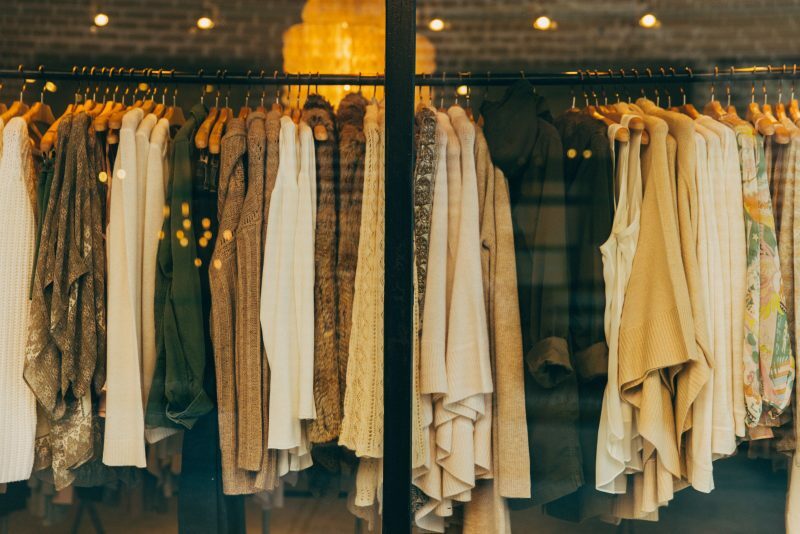 Sustainable fashion is making waves in the industry, however, to be truly sustainable, we must look beyond the impact on the environment. 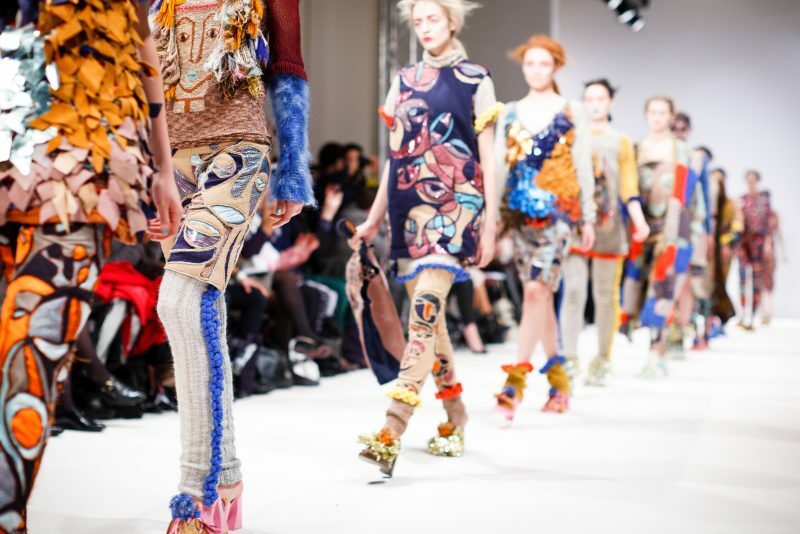 The next stage for sustainable fashion is to focus on equality within the industry. Questions to ask: are brands providing equal rights among staff? Is there equal pay? Are the manufacturers at source paying their employees correctly in proportion to market value, and not just the minimum wage of say Pakistan or India? What more can be done to improve the lives and living conditions of factories in emerging economies? These are the questions that need answering. There’s a belief that Gen Z, who are more attuned to progressive thinking and conscious of the environment and human rights, are the key to making sustainable fashion truly sustainable. Only time will tell, but with 44% of younger millennials conscious of purchasing sustainable and ethical products, the future for improving working rights and conditions is more positive than it has ever been.